Trails are lifeblood when it comes to how we get outside and play. Here are the numbers when it comes to the paths we trod and the people and organizations who build and maintain them. 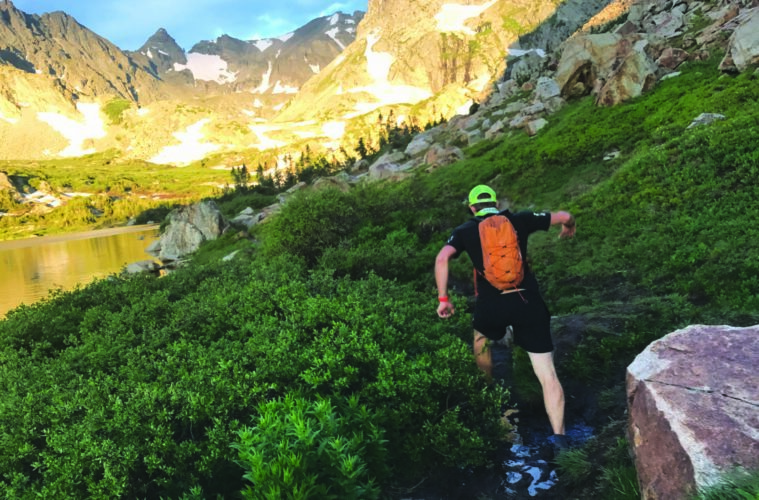 There’s no denying it: From Durango to Denver, Coloradans love their trails, and the evidence is everywhere, from the folks willing to put their backs into building and caring for them all the way up to the policy makers in the governor’s office. Here’s a closer look at what happens with trails when Coloradans decide to get some dirt under their nails.